With a home advantage for the unpredictable French, this match is always a spectacle to behold. 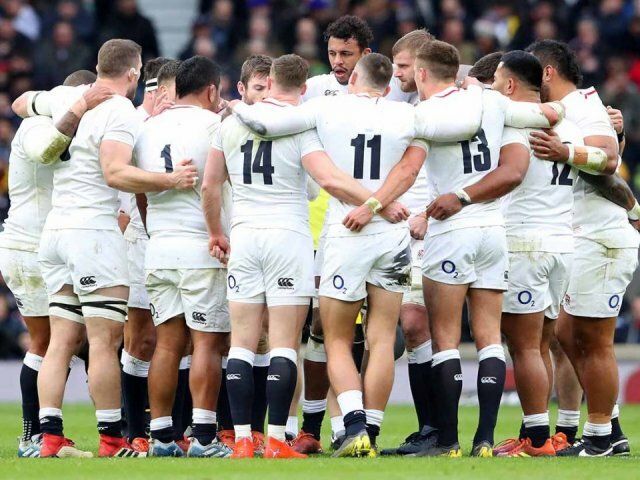 Can England produce a repeat of their last Six Nations match against France which saw a 44-8 victory at Twickenham, or will Les Blues secure the win at the Stade de France? Whatever the result, a great weekend is always guaranteed!